Is Amazon moving away from FBA? In recent months Amazon has introduced several updates to their FBA service. These updates have been affecting many sellers. moreover, it seems like this is just the tip of the iceberg. Who are affected? What does these changes mean? What can you do about them? I have been selling on Amazon since 2003, at the time the seller central, if that’s what is was called at the time, had a very crude dashboard. We actually needed an Amazon rep to help us setup products. Little by little Amazon has expanded its seller offering, to include a self service seller central, webstore by Amazon (Anyone?) and finally Fulfillment by Amazon (FBA). Since the beginning of 2015, for the first time since its inception, I see Amazon cutting back on resources, increasing FBA prices and generally speaking making it more difficult for sellers to enter the marketplace. Anyone who used the webstore can tell you it was a perfect match with the marketplace, not because of the technology (Shopify is way better), but because the webstore helped you get more reviews on amazon, achieve “Best Seller” status in your category and more. In early 2015 Amazon announced it is closing down Webstore by Amazon. In the beginning of the year Amazon changed the way product reviews are displayed on the product listing page. Until that time, any review by anyone who purchased the product on Amazon, regardless of the purchase price, appeared with the tag “Verified Purchase”. Since the introduction of this change, any purchase with a deep discount does not have that tag. Although this is an important update from the point of view of the customer and it make sense why Amazon took this step, it also hurt many sellers who used review network to launch new products. Along with the product review update mentioned above, Amazon updated their search results algorithm. In effect product which have too many reviews without the “Verified Purchase” tag, were bumped down the search results placement. What it means to those sellers is that those products, typically recently launched ones, were not appearing in first page result anymore, causing a significant drop in sales for those sellers. Not all products are accepted by FBA anymore. You may just get refused and will not be able to add your product to FBA. The consequences are known (The product is not considered “Prime”). FBA raised its rates for fulfillment and mainly for long term storage. Lately, Amazon has announced it is terminating its “Brand Neutral” packaging for the Mutli Channel sellers. 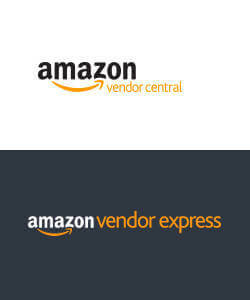 Amazon has started promoting in the past year its Amazon Vendor Central and Vendor Express, a simplified version of the Vendor Central. 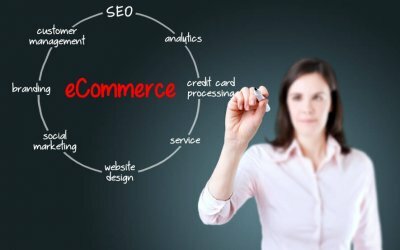 If you are not familiar with Amazon Vendor Central, it is an FBA alternative way to sell on Amazon. 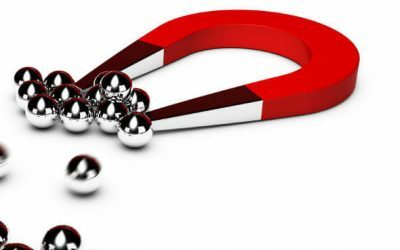 Which means, you actually sell your product to Amazon at wholesale price, the same way you would sell wholesale to any of line retailer, rather sell on Amazon the way it works with Amazon FBA on Seller Central. Although being Amazon vendor could actually boost your product sales, this sale channel is not suitable for every product or seller. Unlike FBA, Amazon may refuse to purchase your products, negotiate prices, set unattractive terms of payment (from the seller point of view), such as Net 90, and more. For a detailed comparison between seller Central and Vendor Central, see: Vendor Central or Seller Central? In the second part of this article I will discuss How the changes affects you and many other sellers and what can you do about it. 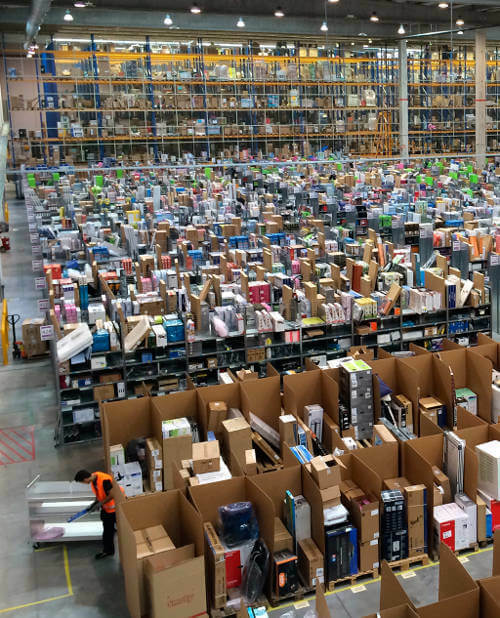 Read: Is Amazon moving away from FBA? (Part 2) now.